With 100 days to go until the expiry of the Article 50 notification, the current position is that the United Kingdom will leave the institutions of the European Union on 29 March 2019. Unless a transition period and withdrawal agreement are implemented, or the Article 50 period is extended/ cancelled, this will be a "disorderly" Brexit without any managed transition. 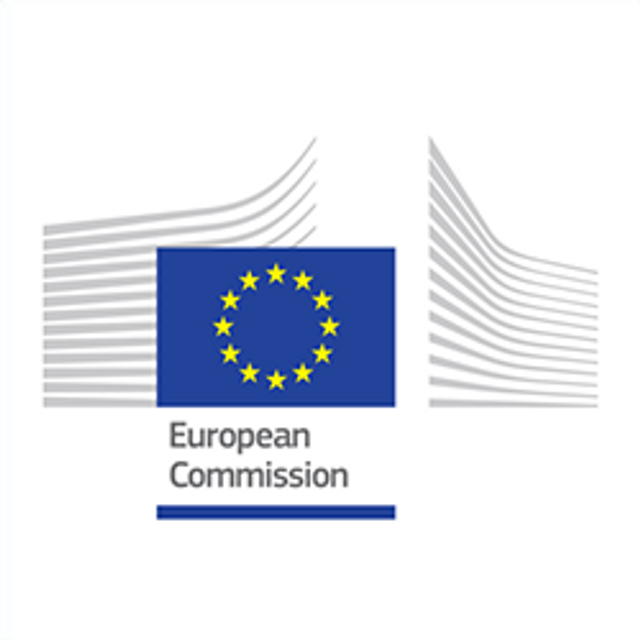 The European Commission has today published its further guidance and draft regulations which it proposes to ensure a "bare bones" ongoing functioning of EU systems relative to the UK after 29 March 2019. These include strictly time-limited equivalence decisions in relation to the central clearing of derivatives and central securities deposits. These measures should be "adopted unilaterally by the European Union in pursuit of its interests and should be revocable at any time". The measures are "temporary in nature". The Commission sets out its view that individual Member States should "refrain from entering into bilateral agreements, arrangements and discussions with the United Kingdom". In practice, the very short remaining time between now and March 2019 means that there is limited scope to agree bi-lateral agreements in anything but the most straightforward of areas. Alongside the recent siren calls from UK plc that there is insufficient time to put in place no deal contingency planning, this latest statement sets out the regulatory regime that the UK could face and the uncertainty (and cost) that this would bring to business both in the UK and the European Union. For more information or advice please email brexit@clydeco.com or see our dedicated Brexit hub at www.clydeco.com/brexit.